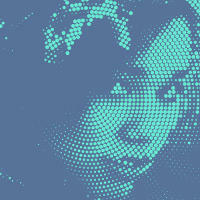 Halftone is a pattern of dots, stripes, or other shapes that looks like a gradient from a distance. HalftonePro is a graphic design tool that makes creating these patterns an easy and enjoyable process. 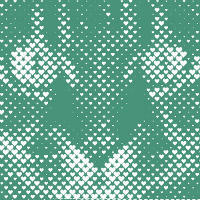 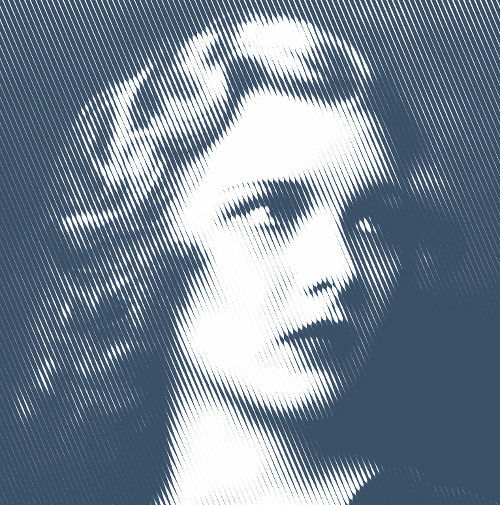 Our halftone app generates a large variety of vector patterns that goes beyond the standard halftone technique and saves them in formats that can be imported into any graphic software, like Photoshop, Illustrator, GIMP or Inkscape. Choose one of the premade shapes or upload your own. 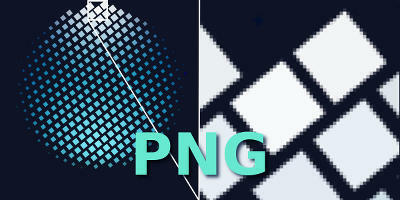 Including multiple options for dot positioning. 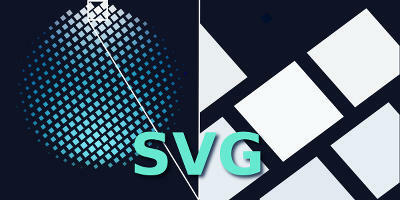 Exporting as SVG allows scaling to any size without loss of quality.